Can I Be Fired While on Workers’ Compensation in Florida? - Law Offices of David M. Benenfeld P.A. Can I Be Fired While on Workers’ Compensation in Florida? Today’s job market is sparse, and many Floridians find themselves working extra hard just to scrape by. When injured at work, you can find yourself in a position where you cannot pay your bills, medical costs are compounding, and you worry that there might not be a job waiting for you when you get back. Sadly, employers might use an on-the-job injury to fire a worker. However, Florida’s worker’s compensation laws do protect employees who are out on a work-related injury from any retaliation or unlawful termination. When you file your workers’ compensation claim, let your attorney know you are concerned about losing your job or if your employer threatens termination. Your attorney can take steps to protect your job, and to make sure your employer does not get away with breaking state laws. Can an Employer Fire You for Receiving Workers’ Compensation? No, an employer cannot file out of retaliation when you register for workers’ compensation. However, the law does not require that your employer hold your position either – which can give employers the impression that they can terminate an injured worker. 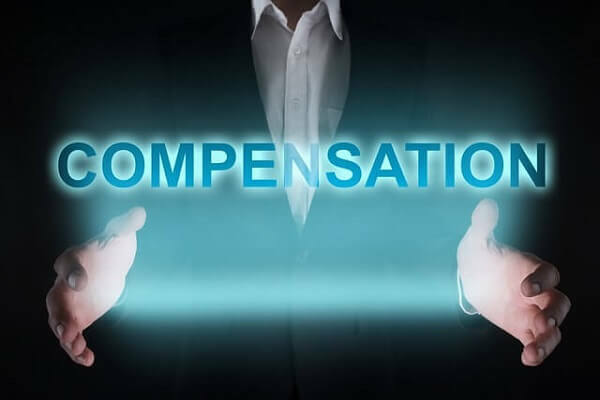 One typical scenario would be where the employer claims the company is struggling financially; therefore, they must let the injured worker go. Your employer might apologize for the “timing,” but they release you anyway. Under Florida Statutes Section 440.205, employers cannot fire workers out of retaliation for filing their claim. And even if you are terminated, unless it’s for cause, the workers’ compensation insurance program is required to continue paying you for your disability after the termination. The main issue here is that your employer does not have to hold your position, but they also cannot fire you out of retaliation. So, you must prove that your termination was an act of retaliation and not due to any other cause. To prove it was retaliation, the courts require that you demonstrate three critical elements. You had filed your workers’ compensation claim before the termination came through. You received retaliation for filing your claim – such as harassment, pay decrease, or termination. You must show the employer knew about your claim and ended your employment because of your request. Instead of terminating you, under state law, employers should reduce work hours, re-assign job tasks, and can reduce your hourly pay if you cannot perform the same job as before the injury. Instead of worrying about your job, the amount of money you might receive, or trying to decode the statute to find out what your rights are – you can work with an attorney. A workers’ compensation attorney understands what you are going through, knows the process inside and out, and is there to answer your questions. Furthermore, they can help you avoid retaliation based terminations. Contact us today at 954-677-0155, or request more information online.